Loyalist Adeptus or Traitorous Heretics it doesn’t matter – both are doomed to be forever “okay” in Warhammer 40,000. In the long history of Warhammer 40,000 there have been armies that rise and fall with the editions. There have been times in the past where Power Armored Armies were the vast majority of the field. In fact, they are still an ever present force on the meta. Unfortunately, with modern 40k, they are doomed to be stuck in the middle of the pack. 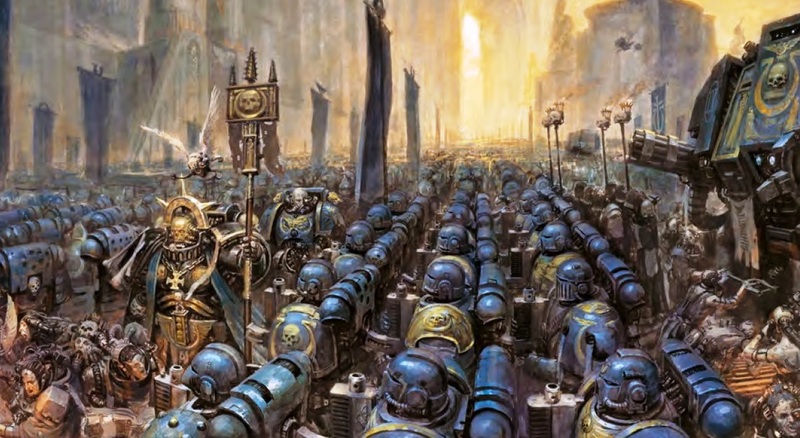 Space Marines – Chaos or not – are so prevalent that pretty much everyone who’s played 40k probably had an army of them at one point. They are such a big part of the game that even people who don’t play 40k know what a Space Marine is. Maybe they got exposed to them from one of the many Video Games or maybe they remember seeing them in a hobby store/comic shop/convention or even at their local Barns & Noble. Space Marines are ubiquitous in Sci-Fi circles and culture – they are quite literally the poster-boys of 40k. From a game design standpoint, you probably don’t want your most popular option to be “the best” army in the game. I know that might sound counter-intuitive, but it’s true. If Space Marines were simply the best option, then folks wouldn’t have a reason to branch out – or other armies would have to be designed to specifically counter them. The game would become very stale, very quickly, if MEQ were 80% of the field and the other 20% were armies that were designed to beat them. And I’m sure for some folks out there, they probably feel like this is already the case – but based on the overall data we have, it’s not that bad. Because of their prevalence in the meta and popularity in pop culture, Space Marines and Chaos Space Marines are going to get stuck somewhere in the middle of the pack. They need to be “good” enough to hang-out and make games interesting. However, they can’t be too good as to make them the dominant strategy. Popularity means they will always get supported, but they won’t ever be #1. One of the biggest factors in the fall of the iconic Space Marine has been the change to AP from a Static modifier to a more dynamic one. In previous editions, AP didn’t work if it didn’t meet or beat your Armor Save. If you got shot with an AP 6/5 weapon (basically what we’d consider AP -1 now) and you had a 3+ save, you didn’t become a 4+. You would still get your full save. For Space Marines, this was HUGE. I don’t know how many games I won simply because I was rolling hot my on +3’s all game. It’s sort of where I jokingly came-up with my “genius” battleplan of #PlanRoll6s. As long as I rolled well, I was pretty much unstoppable. Now, rolling 6s still works, but a 3+ won’t always save your bacon. And I think that’s a GOOD thing for the overall health of the game. This is the opposite of my plan. That 3+ save used to keep Marines of all flavors in the game. Now that it’s not as effective as it was, GW is messing around with making the other stats compensate. 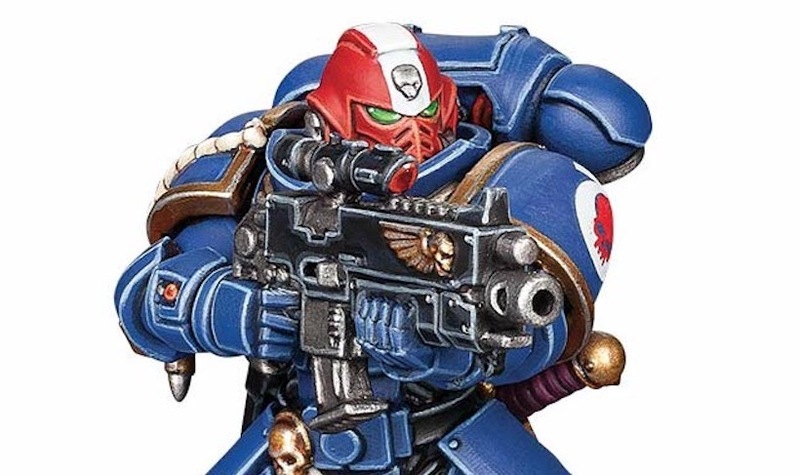 Ever wonder why Primaris Marines have the same save but 2 wounds? Not only does it make more sense due to the lore (2 hearts, 1 wound anyone?) 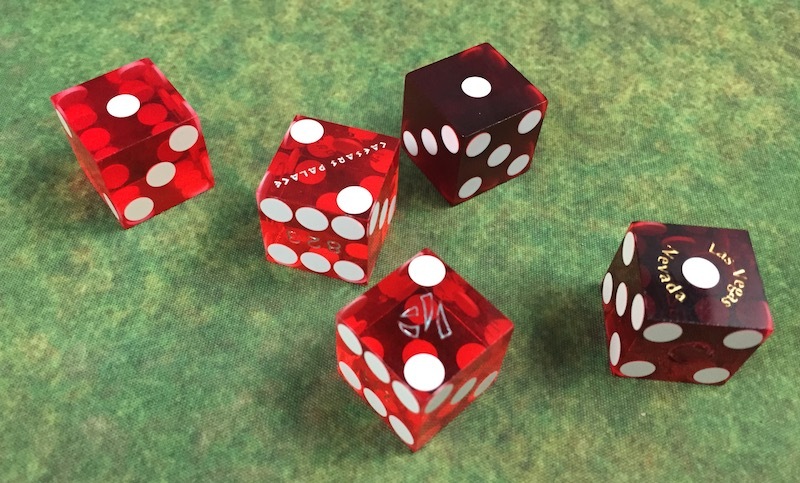 but it makes them physically more durable on the tabletop compared to their classic brothers – and that’s without upping their toughness stat and throwing off all the OTHER math in the game. Make no mistake, the game has been balanced around the basic Marine stat line for so long, that’s yet another reason Space Marines must be in somewhere in the middle of the pack. 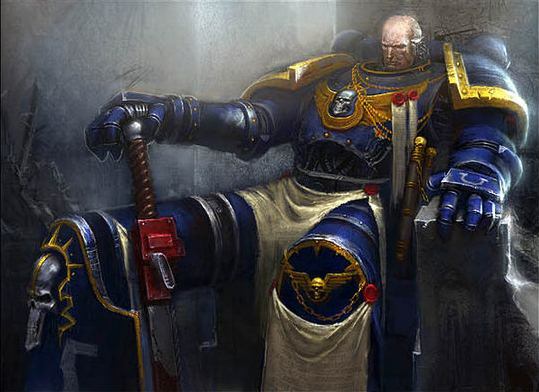 Why do you think the points cost of a Space Marine hasn’t changed but all the other units around them keep getting adjusted? I think our points dropped again this week! There are too many other options that do what Space Marines do that are either cheaper and/or better. With the way Allies work in the current edition, you just don’t need to take Marines as your core. I mean that as both the actual units of Marines and as the Space Marine Army. You can cherry pick the stuff you want, slap them in a detachment, and you’re off to the races. 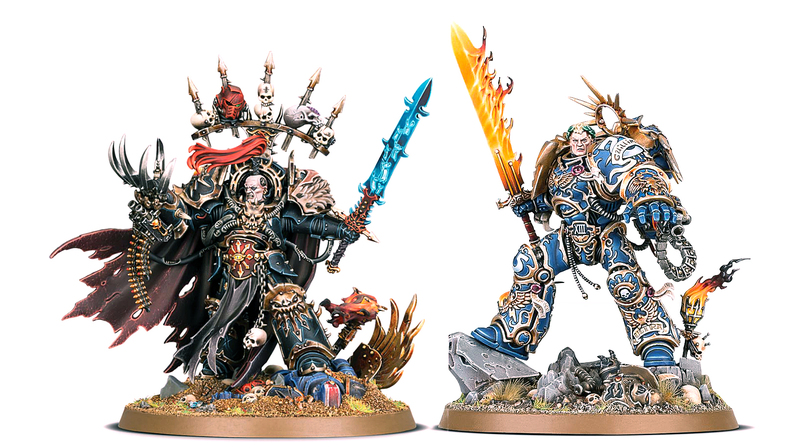 Chaos Space Marines have a great assortment of allies to pair with them besides cultists. Poxwalkers and even Tzaangors are great picks that you can easily slot in thanks to Detachments. For loyalists, take Astra Militarum detachments until you’ve got a core you’re happy with. I’d even say that those Smash Captains could be swapped out and you don’t even need to take Space Marines at all these days. You still need me, right?! All of those other options and factors mean that Marines have become interchangeable. They have some bright spots, but do those few units propel them to the top? Not really. It keeps them solidly in the middle of the pack. Again, this goes for both Space Marines and Chaos Space Marines – not just the units but the Armies overall. 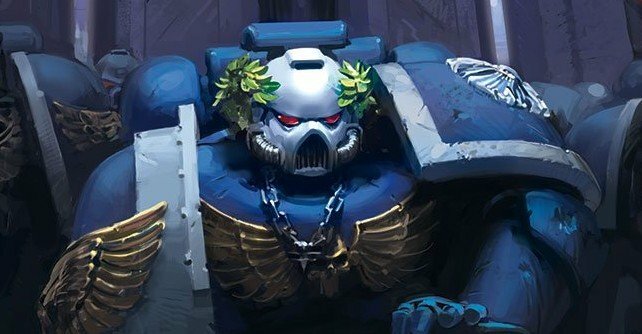 You could run your Smash Captains and your 8 Daemon Princes, but are those really “Space Marine” lists? Technically, it depends on where your Warlord lands but thematically…that’s a whole other debate. Space Marines are doomed to mediocrity for because they have to be for the sake of the rest of the armies game. Maybe that’s why they will always be the heroes/villains we keep going back to. What do you think? Will Chaos Space Marines ever reach the top? What about Adeptus Astartes – can they reach top tier status again?